Our candles are made to order and are dependent on our recycled bottle supply, so please be patient. #slowcandlemovement. Thank you stopping by our DRUNK'N BKLYN shop. Here at DRUNK'N BKLYN not only do we want to make the longest lasting, slowest, and cleanest burning candles, but we also want to be sustainable as well. We source our bottles from the consumer waste stream, as opposed to going out and buying a case of beer and consuming it just for the sole purpose to fill an order we just received. Even though this slows down our process of filling orders we are dedicated to eliminating waste as much as possible. Hence the slow candle movement from the beginning all the way to the finished product. 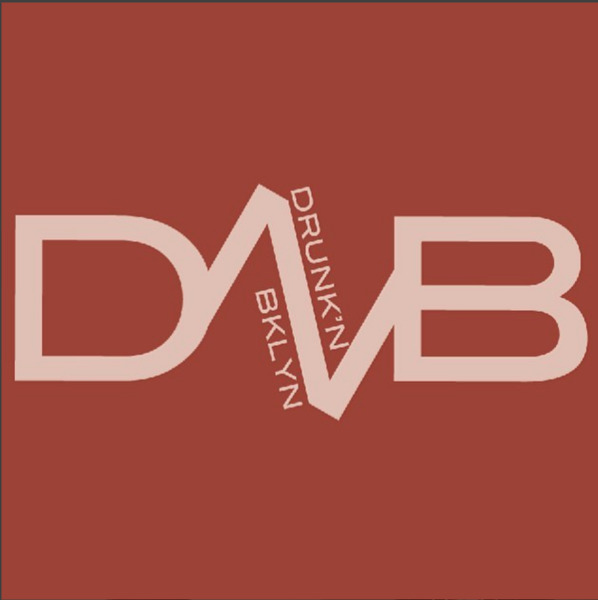 Please use the hashtag #slowcandlemovement when posting DRUNK'N BKLYN products. Thanks for reading and remember don't operate candles if you are drunk and are going to pass out.